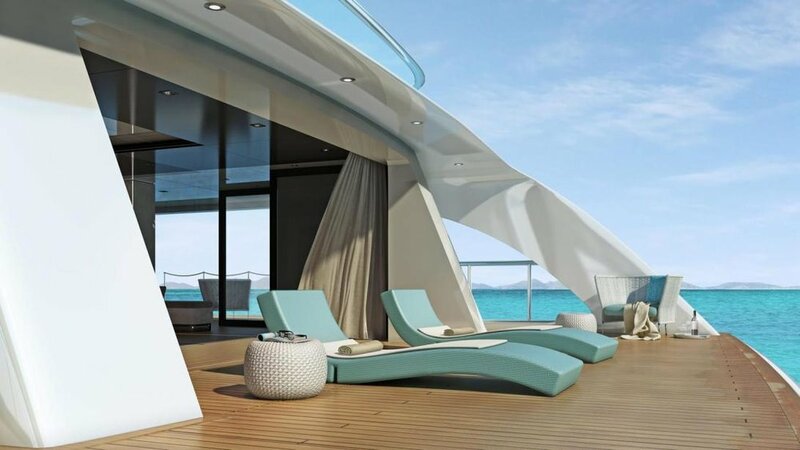 Perfectly named for a superyacht with an emphasis on family relaxation, Cloud 9 is a 74-metre mega yacht, which demonstrates an impressive volume and extremely high level of comfort with its free-flowing layout for relaxed indoor/outdoor living. 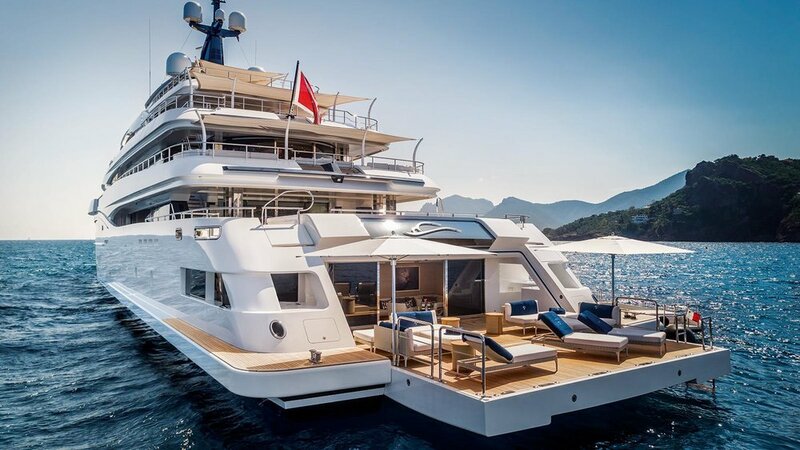 We were particularly taken by the private deck of the master suite, the open-plan top deck complete with jacuzzi, bar and entertaining space, one of the largest outdoor cinema screens we’ve seen on a yacht, and the spacious beach club with extended platform at sea level. Lest we forget the endless collection of latest water toys to keep everyone entertained. 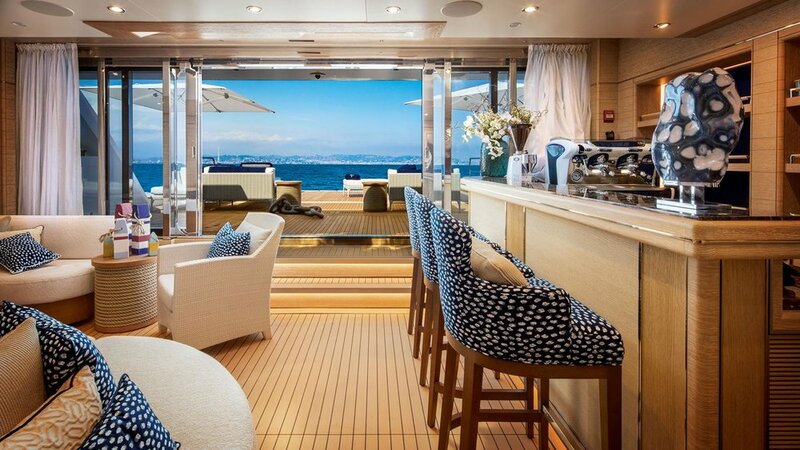 Stylish, nautical interiors with state-of-the-art facilities, Cloud 9 was built for cruising in comfort and entertaining in style. 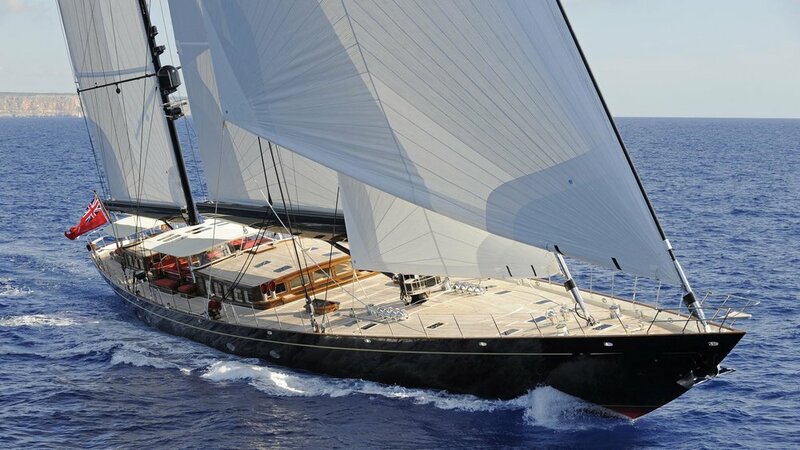 One of the most spectacular sailing yachts ever constructed, the multiple award-winning 70-metre Sybaris was meticulously designed and constructed by superstar team, Perini Navi, who are responsible for her superior engineering and elegant interior design. 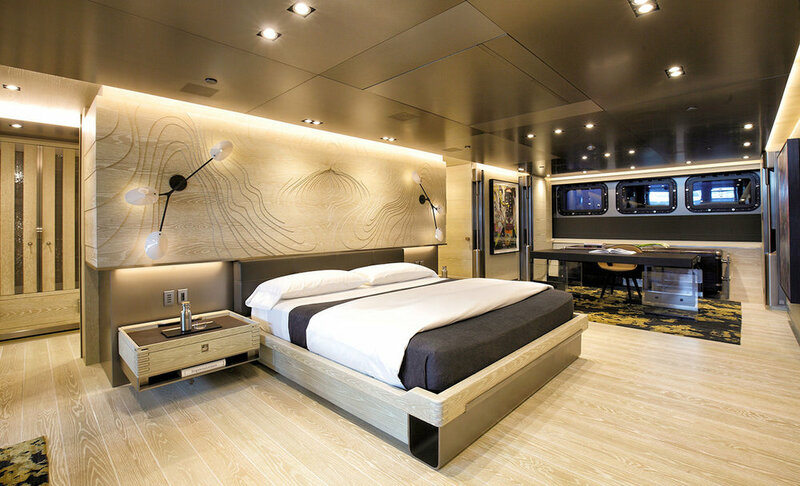 Sybaris’ configuration has been designed to comfortably accommodate up to 12 guests in six cabins, comprising a master suite, two VIP staterooms and three double cabins. 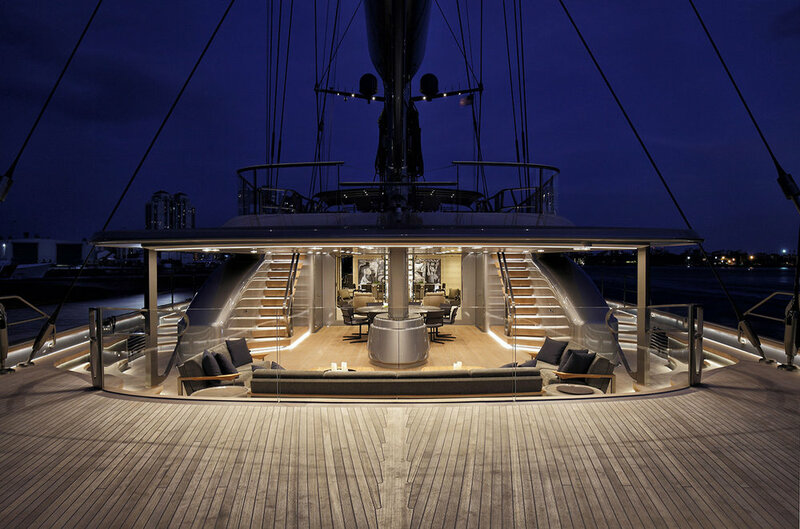 With her carbon masts soaring more than 70-metres above the waterline, she sets another milestone for the unique experience of a luxury sailing yacht without compromising on the comforts of a motor yacht. Capable of cruising cold Antarctic regions with her ice class hull, 75-metre explorer Planet Nine has a superb specification including her MD 902 Explorer helicopter, hangar and landing pad as well as an armada of tenders for local exploration or just a lot of fun. 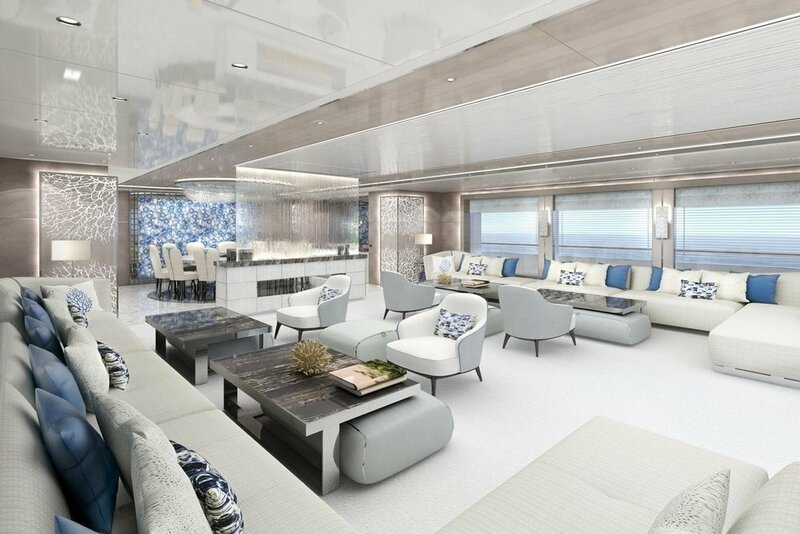 Her naval-inspired stylish interiors by genius Tino Zervudachi as well as forward observation lounge with panoramic 180-degree views and floor to ceiling glass features throughout ensure the best possible experience for all 12 guests onboard. There is a beach club and spa as well as cinema room, for the unlikely event that you require a distraction from the outside world. 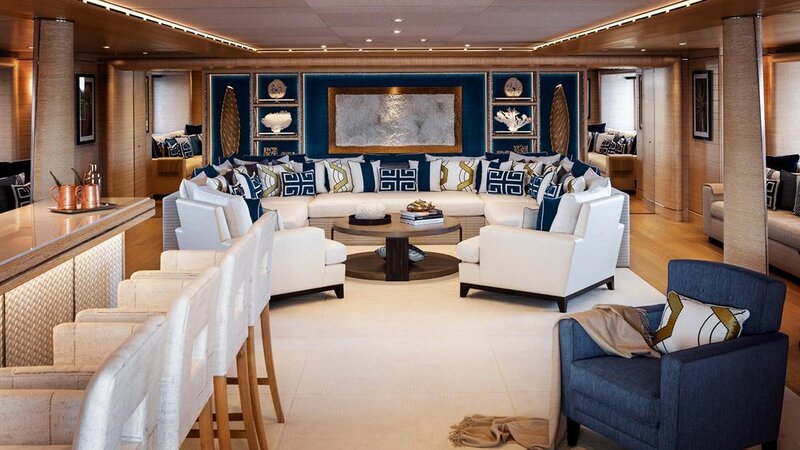 Although designed with exploration in mind, Planet Nine’s interior includes every facet of modern superyacht luxury. 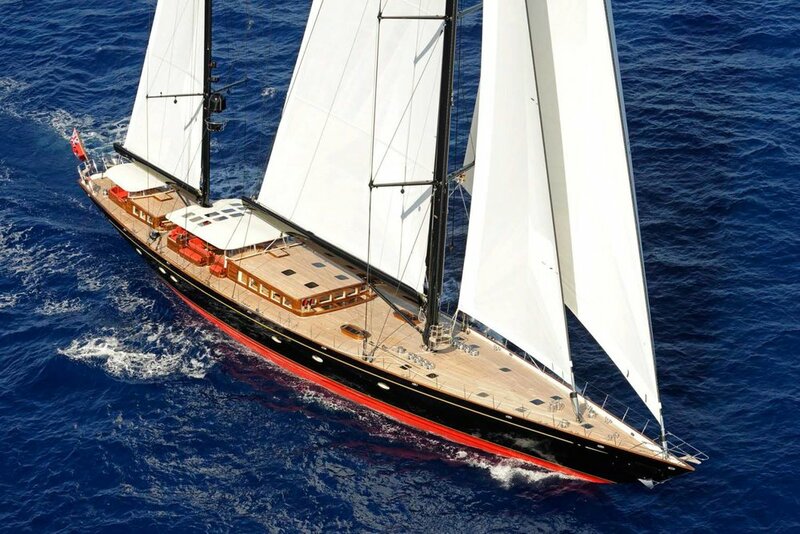 A spectacular 55-metre luxury sailing yacht, S/Y Marie marries traditional craftsmanship with modern technology. 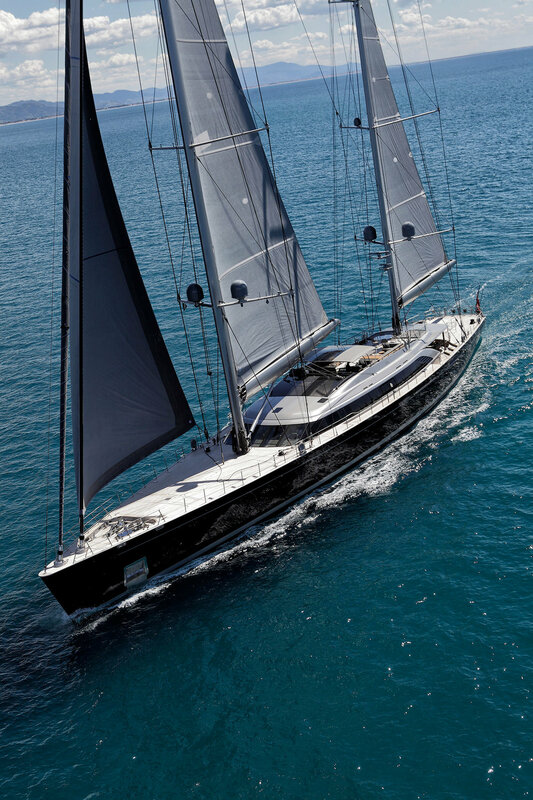 The result: a powerful, fast, comfortable sailing yacht with sophisticated interiors and timeless style. A characterful vessel with accommodation for eight guests in four cabins, Marie’s split-level saloon features plenty of natural light and a cosy seating area. The exquisite 4-metre launch, Marietta, is housed on board and perfect for exploring quiet bays or teaching children to sail. 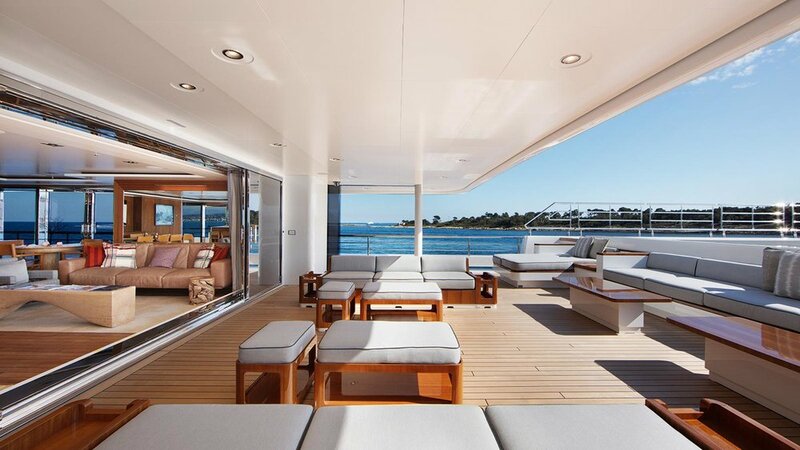 The large, sheltered cockpit is a favourite spot for al fresco dining and relaxing at anchor, and the wide decks beyond provide spacious sunbathing spots. 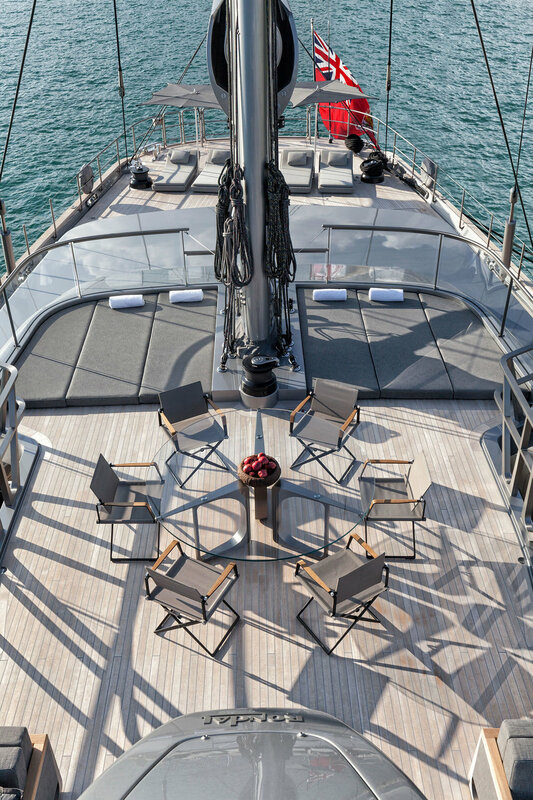 With nautical paintings, antiques, a baby grand piano and fully-operational cannons, Marie is a magical combination of traditional styling and modern technology. 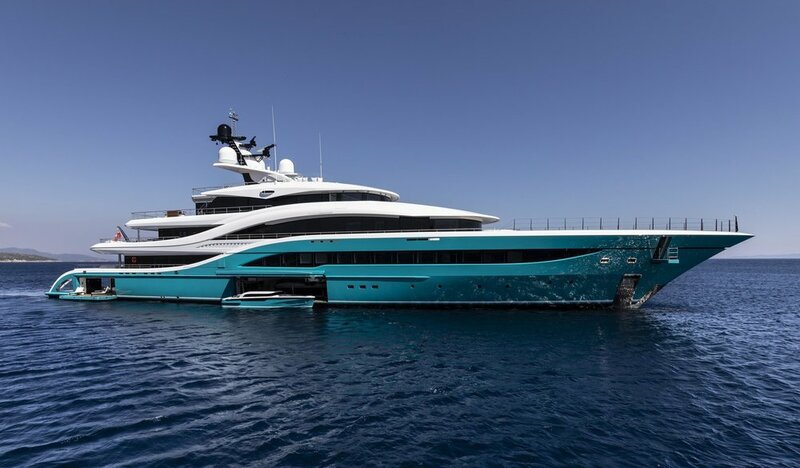 Debuting at this year’s yacht show, 77-metre Go is an modern evolution of her award-winning smaller sister, M/Y Vicky, with a hull colour that pays tribute to the shipyard’s name. Accommodation is for up to 18 guests across nine cabins and comprises a separate owner’s deck with private spa pool. Her two rear side panels fold down to become terraces on the sea, giving instant access to the water on three sides. Go’s sundeck also features a large outdoor area, with a swimming pool on the deck and a 162-m² beach club below with all the watersports and sea toys you can imagine. 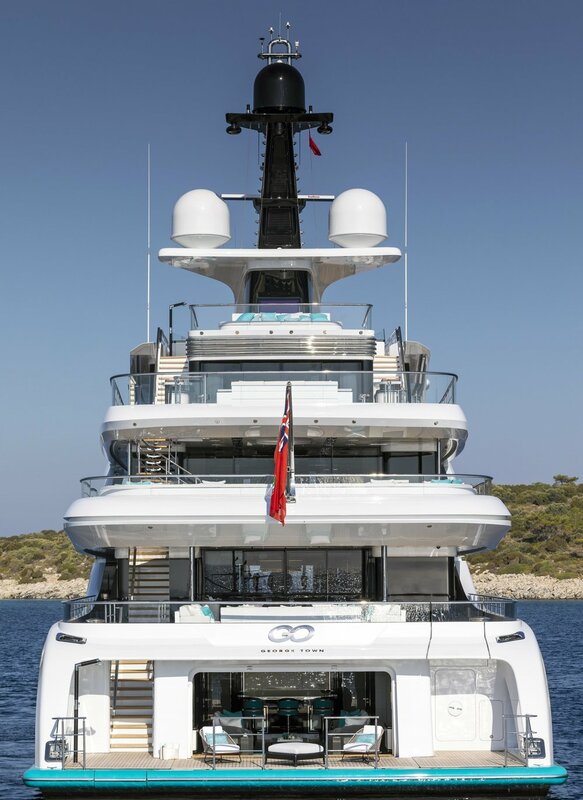 Twenty crew members, a helipad and two large tenders provide stylish transfers for whenever you want to touch and go.